There is never a time where DotActiv’s IT team is not working on improving our software. Be that through new features and enhancements or fixing bugs, we continually strive to update and advance our software. Take the last four months, for example. Since October 2018, we have introduced many new features and improvements. Below, you’ll find the most significant changes introduced over these four months. If you use DotActiv Lite, Pro or Enterprise, you can find notes on the home screen as soon as you open the application. Alternatively, you can find the notes under ‘Help’ and ‘Check for Updates’. 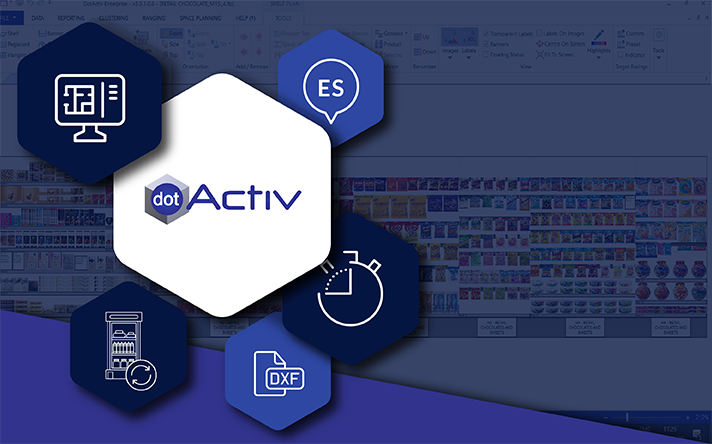 The first significant improvement to DotActiv software is around our Product Library. 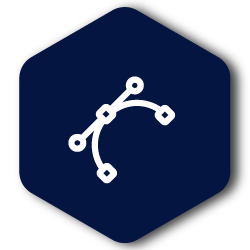 This update essentially collects all product information from DotActiv users and collates it into one central hub. From there, all users of DotActiv Lite, Pro and Enterprise can access this information. What makes it so significant is that you don't have to recollect product information if another user has already done so. In other words, you don’t have to rely on a single database or need to go and scan products if you don’t have the information on hand. You can simply search the DotActiv Product Library. As for what information DotActiv collects, it’s only product images, dimensions, and descriptions; not any sales or sensitive data. While users have always been able to export floor plans as DXF files, our IT team discovered there was room for improvement. That said, it was still a goal to include this feature as part of ongoing developments around DotActiv’s floor planning module. The goal was to improve the link between floor planning and CAD drawings further. As a result, users can now make changes to a CAD drawing in DotActiv and then pass those changes to another CAD user who can open the plan in CAD software. In other words, you can communicate quickly and efficiently with the architecture department of your retail business. Since floor planning is only available in our flagship edition, you can only access this feature if you use DotActiv Enterprise. It has always been a long-term goal to translate the DotActiv application into another language. And now, you have been able to translate our application into a different language; Spanish. Considering the number of people who speak Spanish - an estimated 442-million across more than 30 countries - it made sense to choose this as the first language. 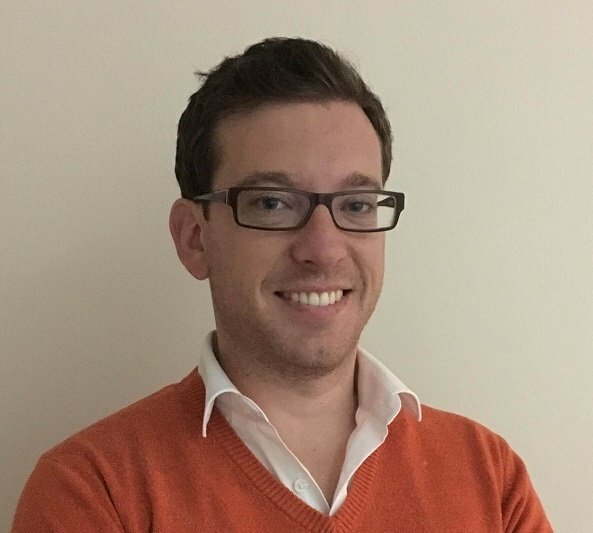 There is also the point that DotActiv has experienced an increased interest from Spanish-speaking countries looking for category management software. These two points made it an easy decision. There are, of course, plans in place to expand beyond English and Spanish. We have designed the software so that when the time comes to include more languages, it’s a simple update. No matter if you use DotActiv Lite, Pro or Enterprise, you will be able to use the application in Spanish. As a retail fixture type, clip strips are typical throughout the retail industry. You’re likely to see many if not all retailers using this fixture in-store. At the very least, each retailer will have a variety of it. Until a few months ago, DotActiv users were unable to include clip strips on their planograms. Instead, you had to manipulate other fixtures to look like clip strips. That meant you weren’t able to show which planograms contained this fixture. More specifically, without this feature in place, you were unable to get an accurate view of a planogram in your store. Following an in-house request from a space planner who works on one of our largest retailer accounts, we set about adding this feature. The Clip strips feature is available for all DotActiv editions. A fourth new feature is that you can now save Grids in the DotActiv application to CSV or XLS, depending on your need and retail environment. This allows for greater compatibility and ease of use. 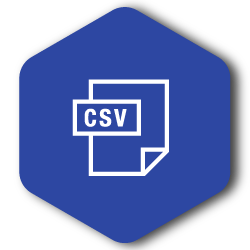 In the past, saving the Grids as CSV, you had to manually import to your chosen office application, be that Excel, Libre, Google or another. But now, saving these grids to XLS allows you to immediately start working on the saved Grid with formulae and other aspects that you would usually do within an Excel sheet. 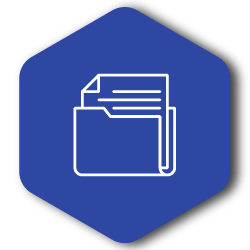 As with many of the other features already mentioned in this article, the ability to save Grids to CSV or XLS is available for users of all DotActiv editions. Instead of allocating a percentage of your gondola to a certain range, with this new feature, automation now takes into consideration the minimum dimensions of each product when allocating space. As a result, the rest of your range fits on the shelf if there is enough space available based on the minimum dimensions provided. In other words, this forces your range to fit in the available space regardless of the financial indicators depicting what the space should be. This was a natural step for DotActiv’s automation module. What’s more, it was needed to increase the accuracy and meet practical space planning function in automation. And it does that, ensuring your range will fit on the planogram when automation kicks in. This alleviates the pain of redoing an automated planogram for a range that is extensive. Similar to our floor planning feature, this planogram automation feature is only available for DotActiv Enterprise users. With this enhancement to DotActiv software, you now can automate space plans for hanging bars, pegboards and other retail fixtures. In the past, you were limited to your shelves. So what does this look like within the software? When you pack out your product using the planogram automation feature, the ranges associated with a particular space object can be packed out into the specified area. As for the reason why DotActiv developed this, it was the next logical step. Also, this feature allows automation to accommodate for all fixture types, which means automation can cater to all planograms. That, in turn, leads to further flexibility and greater accuracy for DotActiv users. This enhancement is only available to DotActiv Enterprise license holders. Unless you wanted a 90-degree arc (for your doors), the only real options available to you around the shape of your CAD objects was a straight line. This also included blocks, tellers, aisle indicators and so on. And, as the sub-heading suggests, DotActiv software now supports curved lines when working on CAD objects found in any floor plan. This allows for more flexibility and ease of use. As for why - it’s the same as many of the other features and enhancements announced in this piece. It was a natural progression. Again, this floor planning feature is only available to DotActiv Enterprise users. A second major enhancement related to the floor planning module is that locked and hidden status of layers can be read from DXF files. In short, an imported DXF file has a lot of different layers or settings with each containing a different set of objects on the floor plan. With this enhancement, you can pull those settings in so that when you work in DotActiv, you can either lock or hide layers independently. This allows you to work more efficiently as you can hide objects you don’t need to see at any given time. This speeds up the time spent working on your floor plan. The final significant enhancement to the DotActiv floor planning module is that it now works with a dark theme. That means that when floor planning in DotActiv, users will work on a black background where the objects default to white. You can change your objects to whichever colour suits you best. While mostly a styling upgrade, this feature was introduced to bring DotActiv software in line with the standard colours used in most CAD programs. What’s more, it also supports the colours of objects from your DXF files. By not being on a black background, any clash of colours can appear messy and unprofessional. The above new features and enhancements are not the only changes and improvements DotActiv has made to the application. There are plenty more that we haven’t touched on that are just as significant. As already stated, if you are a user and you would like to read up on the other features and enhancements, you can find them on the home screen when opening the DotActiv application. If you are not currently a DotActiv software user, visit our online store here or click below to find out more.